Excel Pro Level Double Braced Drum Throne. Well made and offered at an affordable price. 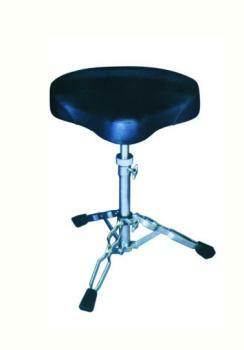 Sturdy, double braced drum throne with chrome plating.